Apologies for the lack of recent posts but we are now well and truly into wedding season and the days and weeks seem to be flying by. 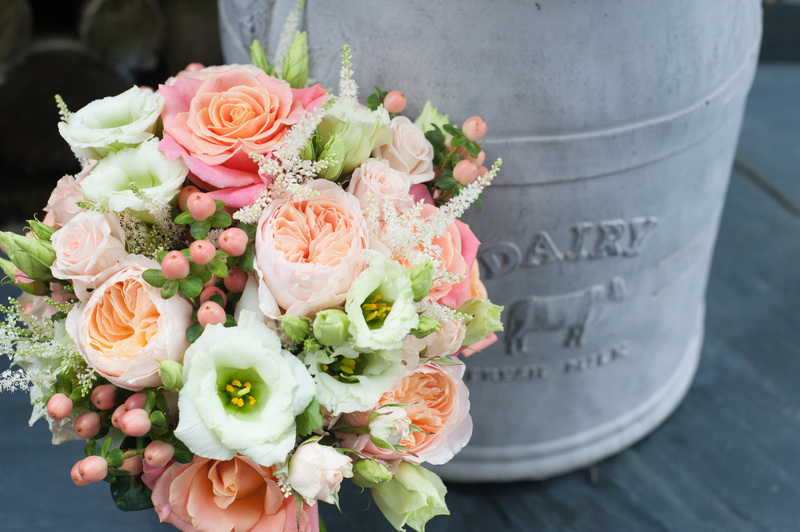 Rebecca and Tom were married at Gate Street Barn, Surrey in February and had the crispest of winter days as the photos by Jessica Reeve Photography show. Rebecca had chosen arrangements of primarily Eucalyptus foliage interspersed with white flowers to depict the time of year and to compliment the pale blue Bridesmaid dresses.